How can you ensure that your private aviation service provider is going the extra mile? Learn your habits after multiple trips? Double and triple check your catering and ground transportation arrangements? Ensure you are on a safe aircraft with qualified pilots? Give you a competitive price? Make sure you’re provided with the most personalized service possible? Those are just the basics. If you’ve answered “yes” to all of the questions above, let’s take it a step further. Can your charter provider comp a bottle of your favorite wine or spirit on all of your flights? Do they know what type of plane or size you prefer? Do they know your preferences for types of snacks and beverages? Can your charter provider easily book a rental car or limo for you? Are they communicating with you about weather, maintenance and/or duty day issues? Is your charter provider greeting you before every flight? All of these elements come back to one simple query: has your provider taken the time to build a relationship with you? If you are a regular customer and you can’t affirmatively answer the questions listed above, it may be time to look for a new partner for your private aviation needs. We don’t have to tell you that when a charter company goes the extra mile, it makes a huge difference. We pride ourselves on having relationships with our customers so that we can openly communicate in order to ensure your needs are met. We enjoy knowing your habits, your birthday, which pilots you prefer, if you’re a white-knuckle flyer so we can be upfront about weather and wind issues, and taking notice of who is on the airplane to ensure there are age appropriate activities and snacks on board. It’s all a part of our commitment to next-level customer service. 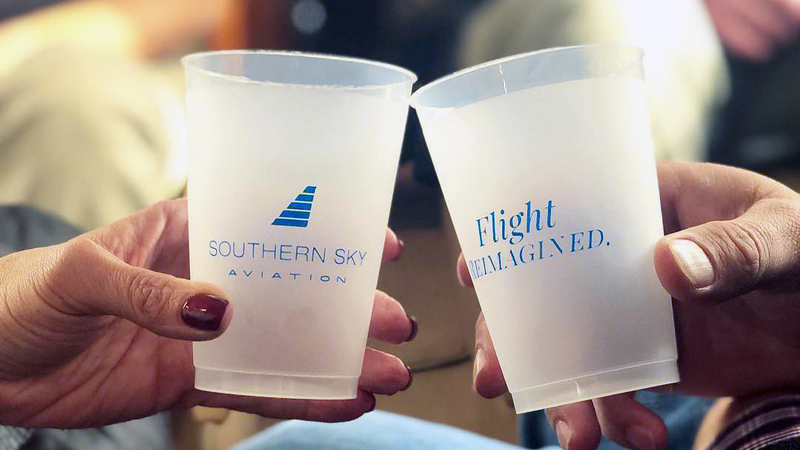 At Southern Sky Aviation, our clients know – without a doubt – that we sincerely care about them and also trust that we are here to make every aspect of their journeys feel comfortable, seamless and, most importantly, safe. Our team is standing by to show you how we’ve reimagined flight today. 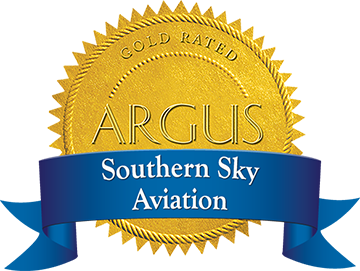 Describe your travel plans and Southern Sky Aviation will contact you to provide a quote for your next charter flight. We know how to manage the time sensitive demands of life. Genuine concierge services are included in our charter flights. Let us relieve the stress of travel.